Just a quick post tonight as you will have noticed some changes to my blog. 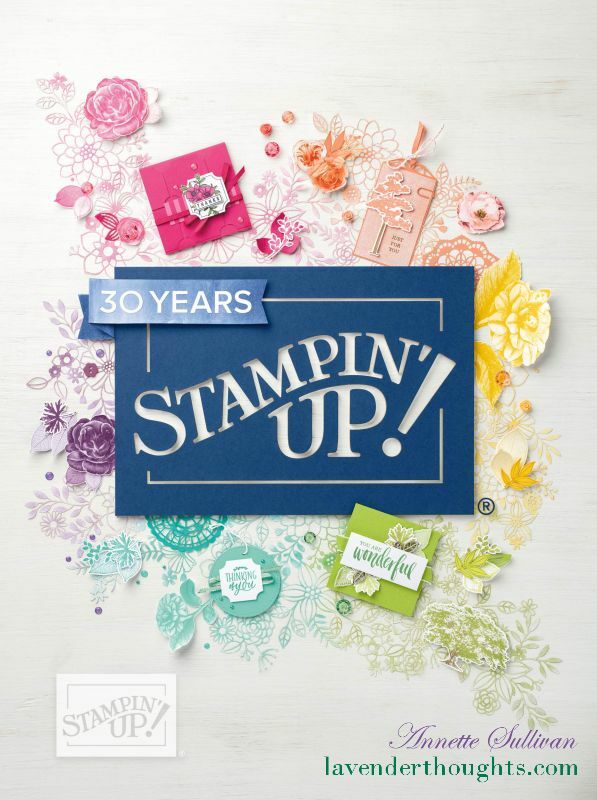 For a few years now, I have been mainly a hobby Stampin’ Up! demonstrator. I am now looking to make this love into a business to share my passion with others. Please come back and visit me in a day or so.